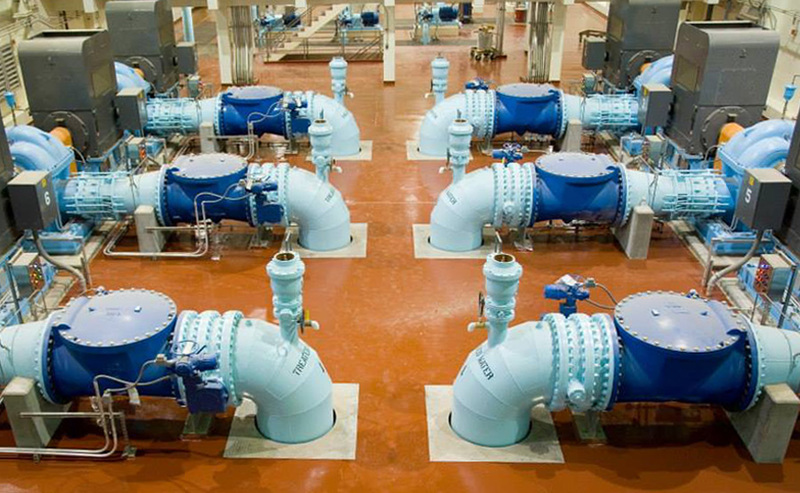 Beginning in 1994, Acme Electric Company expanded their services to include the Water/Wastewater Industry. Since that time, the company has been involved in a variety of projects, such as: Lift Stations, Pump Stations, DAF Facilities, Membrane Plants, Well Fields, Plant Substations, and Hydroelectric Plants. Partnering with our Process Control Systems Integrators, we can provide a complete and functional electrical/instrumentation package. Through our relationships with owners, engineers, and general contractors, we continue to provide design and construction assistance. Acme Electric’s constant approach is to provide municipalities and private entities with unrivaled quality and production while striving to uphold the highest standards in the electrical contracting field. 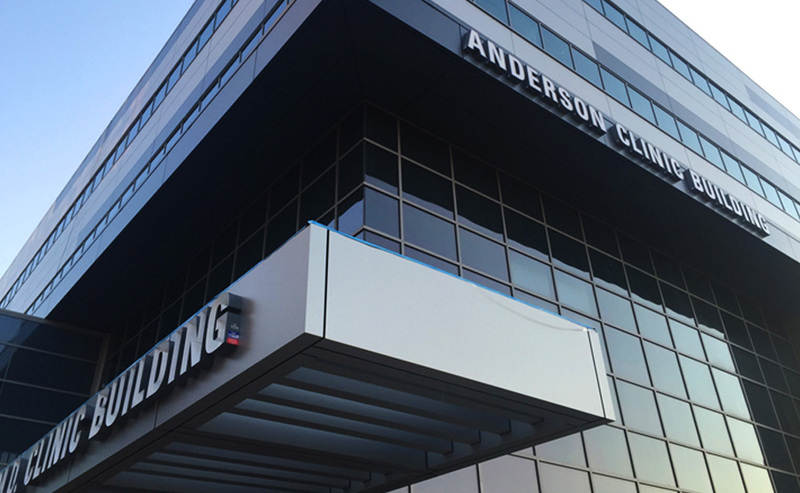 Beginning in 1988, Acme started working on multiple healthcare projects. 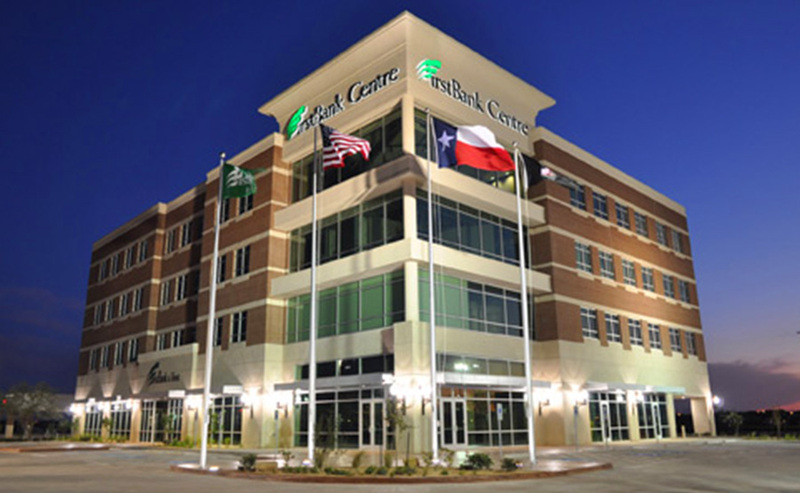 Thirty years later, the company has partnered with some of the biggest names in the healthcare industry including Covenant Health and University Medical Center in Lubbock, and Parkland Hospital District in Dallas. Acme Electric has partnered with general contractors, school districts, higher education, and construction managers all over the state of Texas. Talkington Residence Hall at Texas Tech and major renovations and additions at Permian High School in Odessa, TX are a few recent projects. Acme projects have included specialized stadium lighting and completion of athletic venues that are used as arenas of play, training, and event halls. This means more specialized lighting as well as programmable display and audio capabilities. 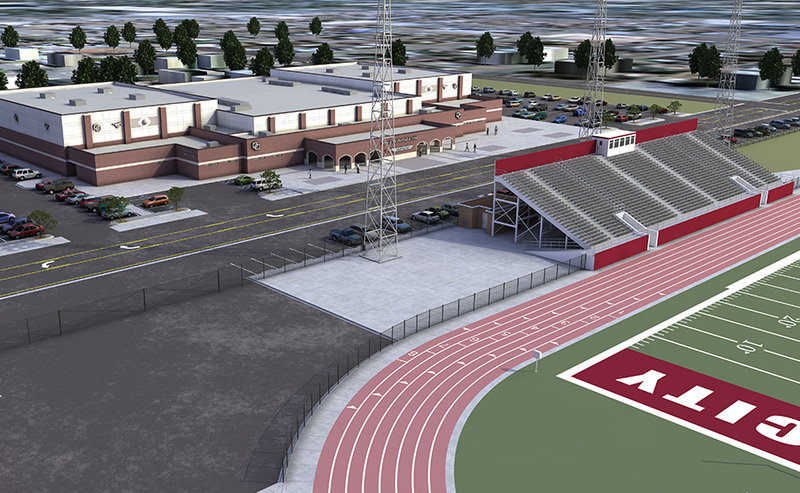 Completed projects include the United Spirit Arena at Texas Tech University, the multi-purpose building for Andrews ISD, Texas Tech University Jones Stadium West Expansion, and a brand new stadium and sports complex for Denver City ISD. Audio-visual components, lighting, digital interfacing, and stage lift & elevator details are just a few of the mastered tasks of performance venues. 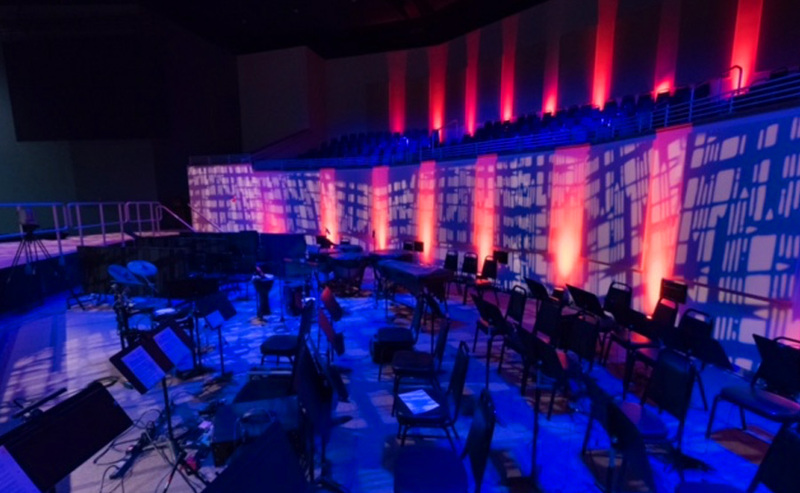 From churches to schools, Acme has completed projects at Southcrest Baptist Church (Lubbock), the Wagner-Noel Performance Hall for the University of Texas Permian Basin (UTPB), and a fine arts addition for Lovejoy ISD. Acme’s large commercial work has included the Overton Hotel in Lubbock, the Ellis County Courthouse Historical Renovation in Waxahachie, TX and the Bell Helicopter Facility in Amarillo. More recent projects have been finished for First Bank & Trust in Lubbock and Snyder and there is a service work division that runs out of the Fort Worth office. Would you like more information? Are you ready to let us help you accomplish your project goals? Let’s chat.